Experiencing pain is not only unpleasant but it can also be debilitating, especially if it is in the foot or ankle. Walking from place to place with weak ankles, a foot sprain, plantar fasciitis, Achilles tendon problems or a strained calf muscle is problematic. 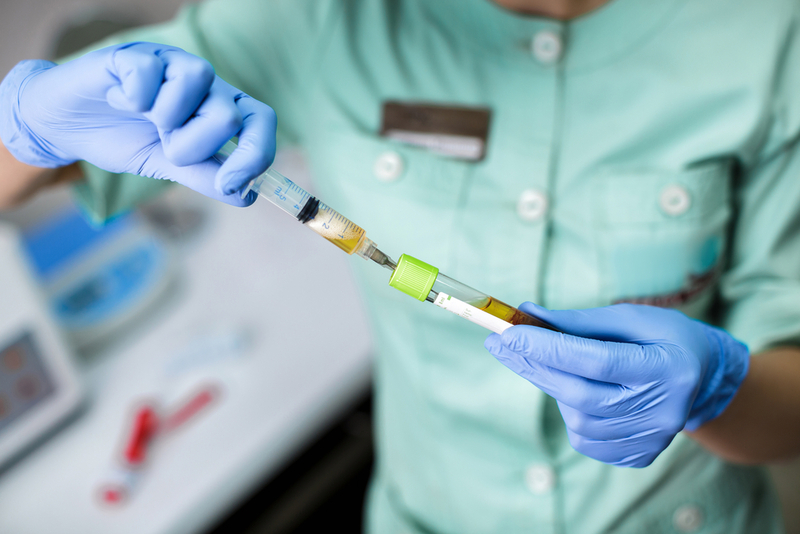 Whether this is a new injury or an old one, Mill Creek Foot & Ankle Clinic can take care of the issue with platelet rich plasma injections in Issaquah. 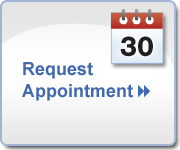 Look forward to relief in a single appointment. More than 100 people have had promising results from PRP administered by Dr. Hall. Studies are now underway for examining the use of PRP for arthritis of the joints. The body’s response to injury is a healing cascade that takes place in 3 steps. The inflammatory phase lasts about a week while blood gathers in the injury, causing redness and swelling. For the next 8-12 weeks, collagen and scar tissue develop. The reparation phase commences during the last 6 months, when damaged tissues are rebuilt and scar tissue diminishes. When an injury is not properly cared for at the outset, the healing cascade is halted before it can complete repairs. Damaged tissues never completely heal and pain ensues beginning with this quiescent phase. Platelet rich plasma, when introduced into the damaged tissue, restarts the healing cascade and leads to total restoration and relief from pain. During platelet rich plasma treatment, a vial of blood is taken from the arm and spun in a centrifuge to split whole blood from platelet rich plasma. The foot or ankle is numbed and PRP inserted into the injury. To ensure that the therapy is not compromised, the foot and ankle are immobilized in a boot for approximately 4 weeks. Call Mill Creek Foot & Ankle Clinic at (425)482-6663 for more information about platelet rich plasma injections in Issaquah or to make an appointment.